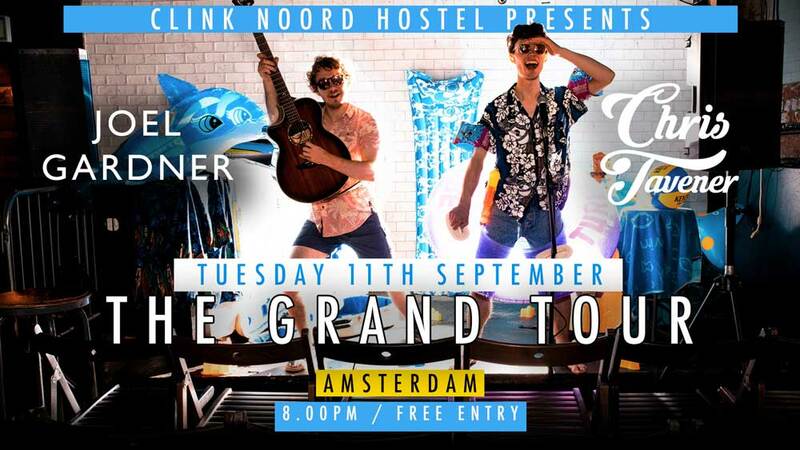 Chris Tavener and Joel Gardner will take to the stage at Clink Noord Hostel for an Amsterdam audience. 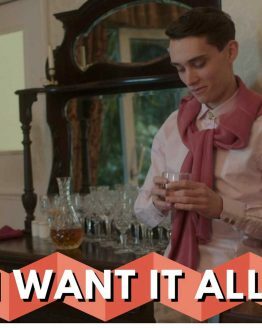 Their first gig on their first European tour, will be in front of a Netherlands audience with international travellers from around the world. The concert is free entry and will take place in the bar at Clink from 8pm. Joel Gardner and Chris Tavener’s: ‘The Grand Tour’ is a joint musical expedition by two of the UK’s most hard-working singer-songwriters. Known traditionally as an educational rite of passage, ‘The Grand Tour’ is a musical journey through mainland Europe for these two talented musicians taking on the true meaning of troubadour! 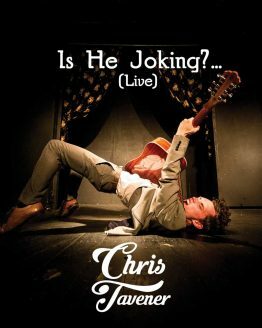 Expect infectious melodies, guitar wizardry and a healthy dollop of laughs! Don’t miss when acoustic pop/rock songwriter Joel Gardner and satirical folk songwriter Chris Tavener undertake ‘The Grand Tour’!